Get back in the game with sports at American Family Fitness. 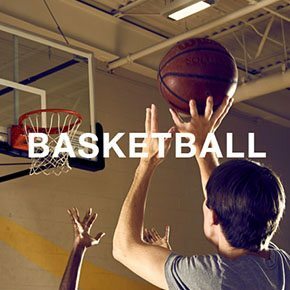 Get a great workout and have fun with basketball and pickleball at our gym in Mechanicsville. Stay in shape with sports at American Family Fitness in Mechanicsville. Our basketball court is a great place to play, come rain or come shine! You can engage in a fast-paced game of pickleball, too, for non-stop action and friendly competition. Challenge yourself to improve your skills or gather friends for a pick-up game. Either way, you'll get a great workout while playing the sports you enjoy. 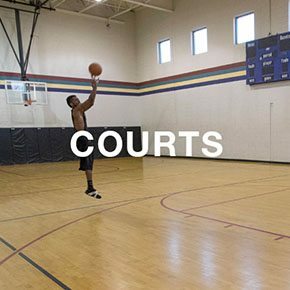 The basketball court at our gym in Mechanicsville is carefully maintained and ready for NBA-style playing. Basketballs are available at the Welcome Desk. Fast break into fitness at our Mechanicsville health club! Challenge your free throw, lay-up and jump shot skills on your own, or pick up a game with friends. Enjoy sports in a comfortable, climate-controlled environment free from worries about the weather. Pickleball is a fast-moving combination of badminton, tennis and ping-pong, and can be played as singles or doubles. For heart-racing action, try something new. 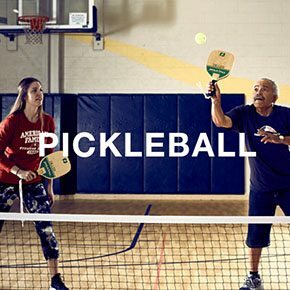 Add pickleball to your fitness routine!